Extra Virgin Olive Oil is normally a yellow to green mobile liquid with a slight characteristic aroma. 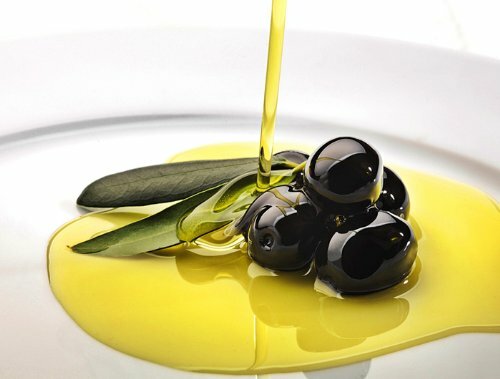 Virgin olive oil is the oil obtained from the first pressing of the fruit; it has a stronger odor than the refined oil and it is also cloudier in appearance as minute particles of the fruit are present in the oil. Olive oil is high in mono-unsaturated fats, rich in Vitamin E and oleic acid. It is thought to help soften and condition the nails and to strengthen the cuticles. This oil can be used on its own or blended with other carrier oils as a base for massage. In skincare, it can be used for creams, lotions and balms or simply as an all over body moisturizer or as a deep conditioning hair mask. 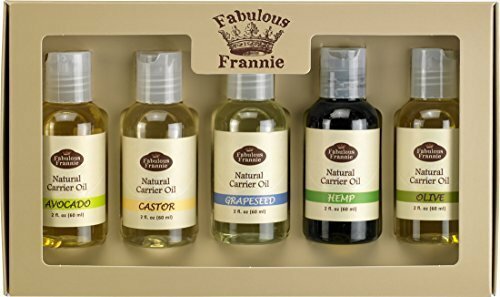 Most vegetable oils can be used as gentle and effective cleansers and make-up removers and Olive oil is ideal for this it is highly moisturizing. Store in a cool, dry place away from sunlight. Note: For external use only. Do not ingest. We describe and promote our products in good faith. 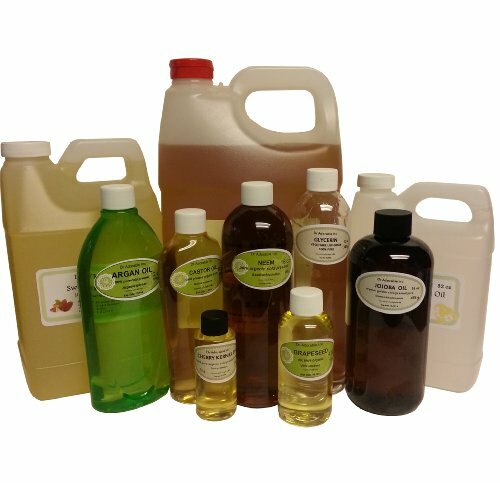 The information provided about the beneficial properties of all of our products are derived from the use and characteristics commonly attributed to it. The views expressed in the descriptions are not based on facts and benefits of our products may vary from person to person. It is always advisable to seek the opinion of a professional in the field. 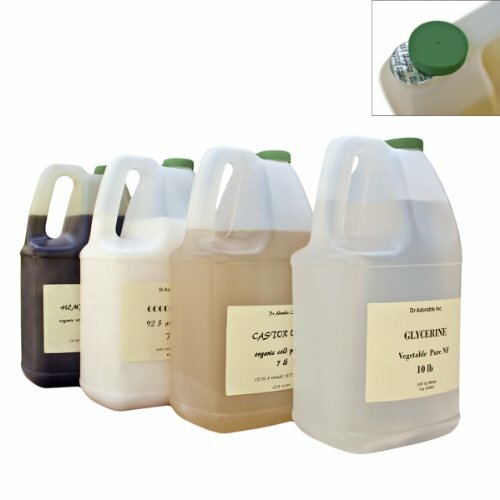 This is a natural product and the color of the oil can vary from batch to batch. The display picture of this product may differ from the product received. The container size will change dependent on what size product that is ordered. Botanical Name: Olea europaea Extraction Method: Cold Pressed Olive oil is by far the most universal oils used for a multitude of purposes including cosmetics, as a carrier oil, for hair care solutions, and in cooking. It has a rich, full bodied flavor with a strong aroma and is golden brown in color. Has a great conditioning effect in body care recipes and can be used in almost all applications because of its stable nature. The line of Olive oil offered by Mountain Rose Herbs is 100% pure cold pressed and extra virgin from the highest quality Olives from Spain with no other oils added to it. Olive Oil, Extra Virgin is suitable for food and cosmetic use. 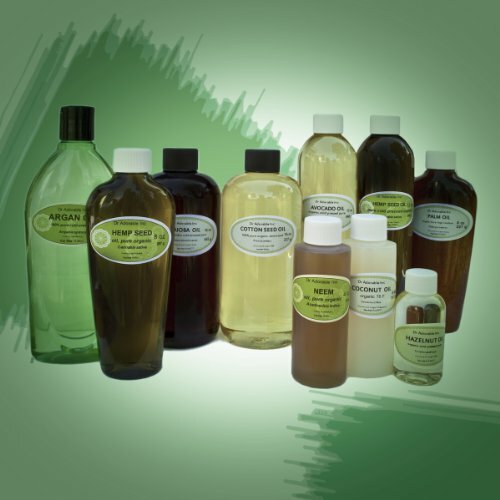 100% PURE NATURAL CARRIER OILS COLD PRESSED 16 oz - Olive Oil "Pomace Grade"
Botanical Name: Olea europaea Extraction Method: Cold Pressed Country of Origin: USA Olive oil is by far the most universal oils used for a multitude of purposes including cosmetics, as a carrier oil, for hair care solutions, and in cooking. Has a great conditioning effect in body care recipes and can be used in almost all applications because of its stable nature. This oil is obtained by refining virgin olive oils that have a high acidity level and/or organoleptic defects that are eliminated after refining. An obsolete equivalent is "pure olive oil". Refined oil is generally tasteless, odorless, and colorless. Botanical Name: Olea europaea Extraction Method: Cold Pressed Country of Origin: USA Olive oil is by far the most universal oils used for a multitude of purposes including cosmetics, as a carrier oil, for hair care solutions, and in cooking. Has a great conditioning effect in body care recipes and can be used in almost all applications because of its stable nature. 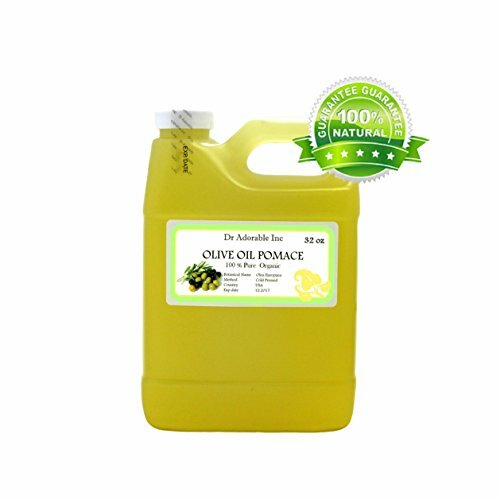 Plant Guru olive oil pomace is known for it's high levels of oleic acid. Olive oil is very useful oil that is extracted from the fruit of the olive tree. There are hundreds of uses for olive oil ranging from use in cooking to uses in personal care products and soaps. Olive oil pomace is derived from the last pressing and the oil. The oil is then refined to remove the odor and taste. It is for this reason that olive pomace is preferable when making soaps and personal care products. Since it is refined olive pomace is known for a greenish yellow color with a very bland odor and flavor. Botanical Name: Olea europaea Extraction Method:Cold Pressed Country of Origin: USA Olive oil is by far the most universal oils used for a multitude of purposes including cosmetics, as a carrier oil, for hair care solutions, and in cooking. Has a great conditioning effect in body care recipes and can be used in almost all applications because of its stable nature. This oil is obtained by refining virgin olive oils that have a high acidity level and/or organoleptic defects that are eliminated after refining. An obsolete equivalent is "pure olive oil". Refined oil is generally tasteless, odorless, and colorless.